Duty Free International (DFIL) reported its 2QFY18 results with revenue falling 5.5% yoy due to persistent weakness in the Thailand-Malaysian border from the implementation of GST in border towns. The group has declared a 0.5 S cent dividend to make up for the dividend cut in 1QFY18 and also bought back shares in 2Q18. Maintain HOLD with a slightly lower PE-based target price of S$0.33 (previously S$0.37) as we await more clarity on the situation in Thailand. Entry price: S$0.26. Duty Free International (DFIL) reported 2QFY18 results with core net profit to shareholders coming in at RM12m vs RM13.6m for 2QFY17. The drop in net profit was due to a 5.5% drop in group sales as DFIL saw continued weakness in the Thailand-Malaysian border outlets stemming from the implementation of Goods And Services Tax (GST) and the impact of the 1-year mourning period in Thailand for King Bhumibol Adulyadej. Since the implementation of the GST on 1 Jan 17, 2QFY18’s sales fell yoy by the lowest rate of 5.5% while yoy sales in 1QFY18 and 4QFY17 fell by 13% and 7.4% respectively. This could indicate that the situation could normalise going into 2018 as the 1-year mourning period ends in Oct 17. Airport performance appears to be a bright spot, driven by strong visitor numbers. Surprise 0.5 S cent dividend. In 1QFY18, DFIL cut dividend from 1.25 S cents to 0.35 S cents. DFI has declared a dividend of 0.5 S cents for 2QFY18 which makes up for some of the cut in dividends for 1QFY18. We expect the group to pay out a full-year dividend of 1.5 S cents for FY18, which would translate to a yield of 5%. Streamlining operations and cutting cost. DFIL has indicated that they are carrying out some cost cutting measures which would result in the re-designation of some of the employees to streamline operations. Furthermore, the group is also working with Heinemann to achieve supply chain cost reductions through better logistics and also enhance exiting retail shops in key areas which could lead to stronger collaboration between DFIL and Heinemann in the future. 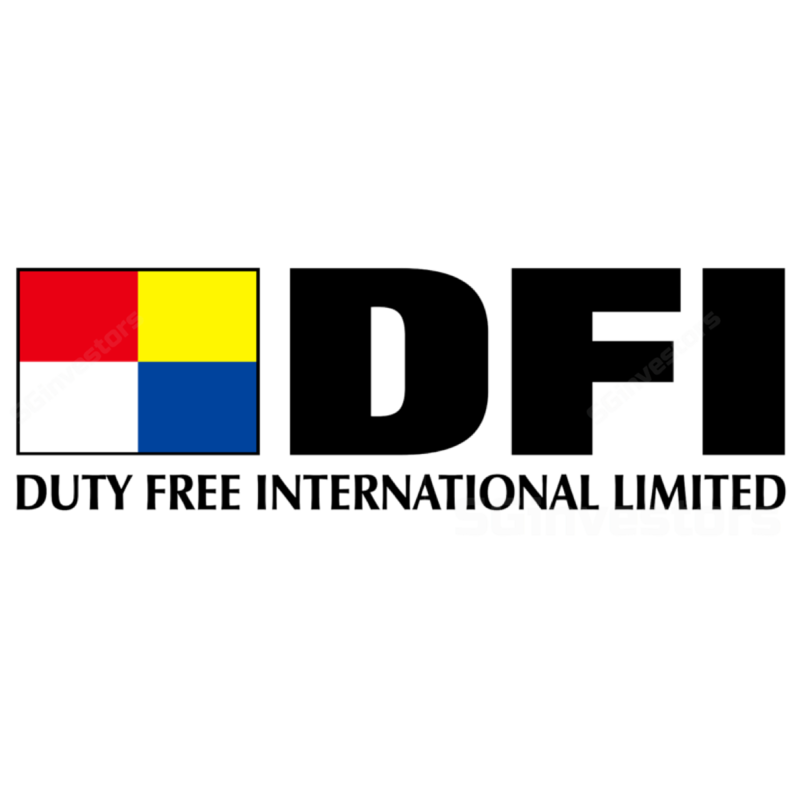 DFI has been performing share buybacks. Heinemann benefits still slowly flowing in. One of the main benefits of the Heinemann partnership is the improvement in inventory days. As of 2QFY18, the group’s inventory has fallen to a 5-year low of RM149m vs RM200m in 2QFY17. Management has indicated that we could still continue to see benefits of the Heinemann partnership to flow in. DFIL has maintained a very healthy balance sheet with a net cash position of RM273m. Management has indicated that they are on the lookout for potential M&A opportunities in the region. We have lowered our FY18-20 net profit estimates slightly by 11-12% as we lower our sales forecast and tweak our other expenses assumption. We maintain our HOLD recommendation on DFIL with a lower DCF-based target price of S$0.33 (previously S$0.37) as we elect to await more clarity from the impact from the GST implementation and the situation in Thailand.